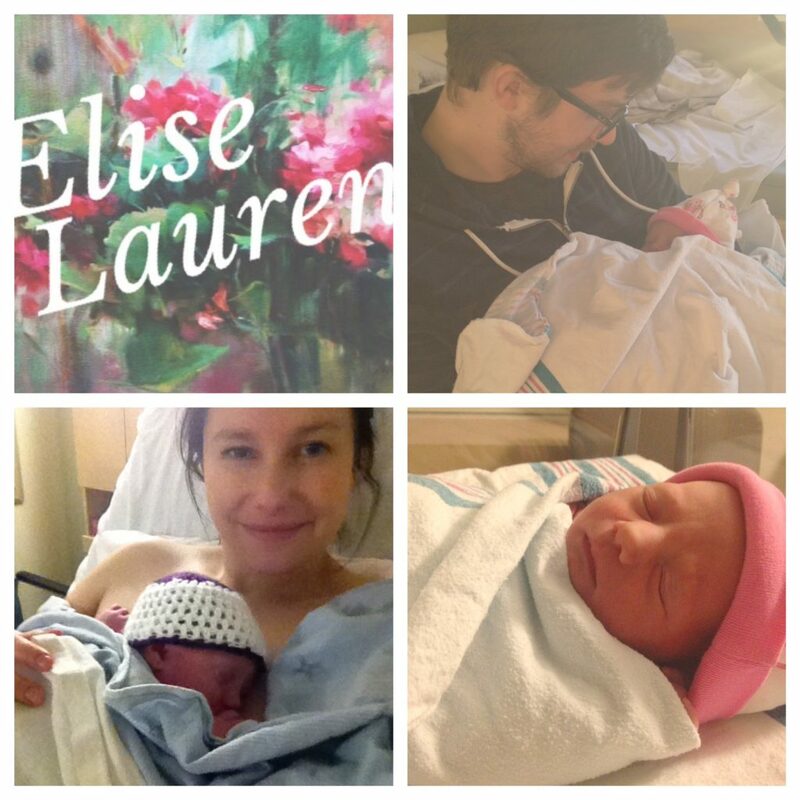 “Welcome Elise Lauren!! She certainly took us by surprise, coming a full month before her due date, but all is well and everyone is healthy. She is an amazing, strong, beautiful girl who looks an awful lot like a tiny version of her big sister! So glad to meet you Ellie! Congratulations, Tom and Gillian and big sister Katie! 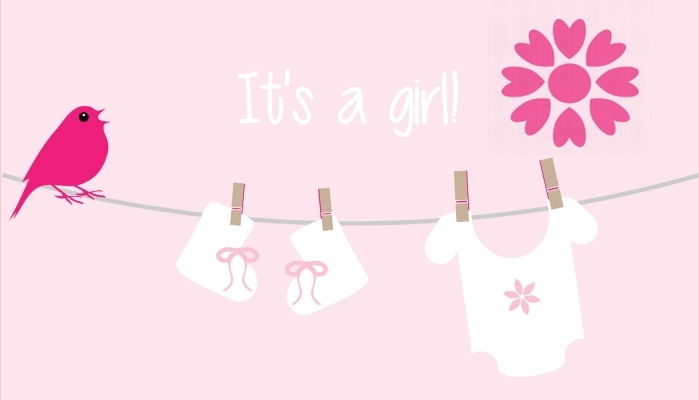 We can’t wait to meet precious Ellie! What a great start to 2015. May God bless the Fenske family.